Great start to the 2013 hill running season with both races being very well supported and attracting quality athletes, who showed some very good early season form. It was interesting to see how closely both races were contested, with hard fought battles throughout the field. At this early stage it looks as if both the Championship and Grand Prix are going to provide close and exciting racing. Many thanks to both clubs for organising excellent events. We can now look forward to the start of the Hill and Dale Race Series and the British and NIMRA Championship Race at Silent Valley. 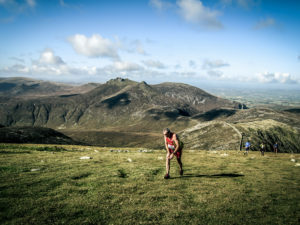 Round 1 UK Mountain Running Challenge. Teams: 4 senior men and 4 senior women. See FRA calendar. Selection will be based on current form up until 27th April. Round 2 UK Mountain Running Challenge. Teams for both women’s and men’s events comprise a maximum of six athletes. Up to 4 of the athletes may be seniors (born before 1991), with the remainder of the team to be made up of under23 athletes (born within the years 1991 – 1993 inclusive). Saturday 20th July Venue: Llanberis (GR SH582599). Saturday 3rd August Venue: Szklarska Poreba, Poland. Selection: On current form up until 23rd June with particular attention to longer mountain trail and road events. 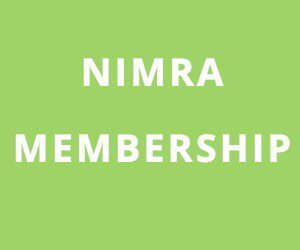 Athletes need to be a current member of NIMRA to be considered for selection. Athletes based outside NI need to compete in at least one mountain event in NI to be considered for selection.